DRAKE BREAKS ALL-TIME RECORD FOR MOST WINS IN A SINGLE NIGHT WITH 13 AWARDS ON THE “2017 BILLBOARD MUSIC AWARDS”! LAS VEGAS (May 21, 2017) – The “2017 Billboard Music Awards,” hosted by hip-hop artist and actor Ludacris, and actress and singer Vanessa Hudgens, was an explosive night of must-see, one-of-a-kind musical performances and exclusive television premieres from today’s chart-topping artists. Ludacris and Vanessa brought the fun, and the funny, with their wide variety of talents as they both showed off their comedic chops, singing and dancing skills, and even some rapping from Ms. Hudgens! This year’s show aired LIVE on BOTH COASTS from T-Mobile Arena in Las Vegas on Sunday, May 21 at 8:00 p.m. ET / 5:00 p.m. PT on ABC. The show was filled with iconic moments, with performances and celebrations for every generation. Fresh artists like Julia Michaels and Camila Cabello won over fans with performances of their new singles, as did the legends. Giving her first award show performance in 15 years, Cher had the audience on their feet, delivering electrifying renditions of her classic hits “Believe” and “If I Could Turn Back Time.” She graciously accepted the ICON Award, presented to her by Gwen Stefani, and gave a powerful speech about her unparalleled career and how she has been able to live out her childhood dream for the past fifty-three years. Cher told the audience, “I have wanted to do what I do since I was four years old, and I’ve been doing this for fifty-three years.” Last year’s ICON Award recipient, Celine Dion, sparkled beneath an elaborate chandelier, belting out her hit single “My Heart Will Go On,” in celebration of the 20th anniversary of Titanic. Making a very special appearance, Sean “Diddy” Combs and Biggie’s son, Christopher Wallace, on what would have been the 45th birthday of Notorious B.I.G., introduced a clip of the 1997 Billboard Music Awards when Diddy presented Biggie’s mother, Voletta Wallace, with the “Best R&B Album” trophy won by her late son. Following the clip, Diddy unveiled a never-before-seen trailer for his new Apple Music documentary Can’t Stop Won’t Stop: A Bad Boy Story. The “2017 Billboard Music Awards” sponsors included Las Vegas Convention and Visitors Authority, T-Mobile and Xfinity from Comcast. Media partners included Cumulus Media WestwoodOne and Music Choice. For additional information on the “2017 Billboard Music Awards,” visit us at www.billboardmusicawards.com or check out the Billboard hub at www.billboard.com. 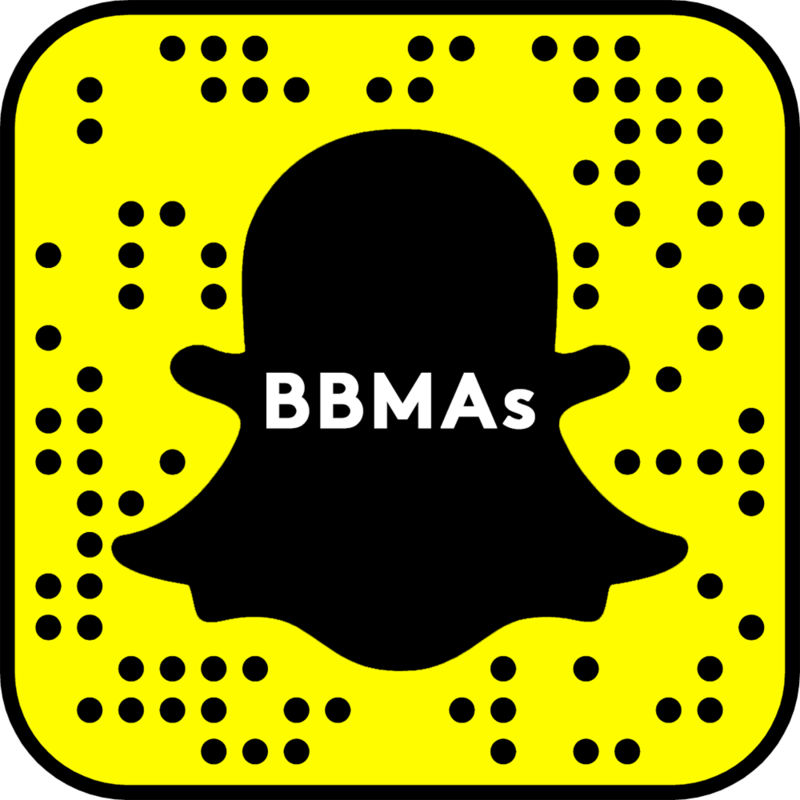 For the latest Billboard Music Awards (BBMAs) news, exclusive content and more, be sure to follow the BBMAs on social media and join the conversation by using the official hashtag for the show, #BBMAs.